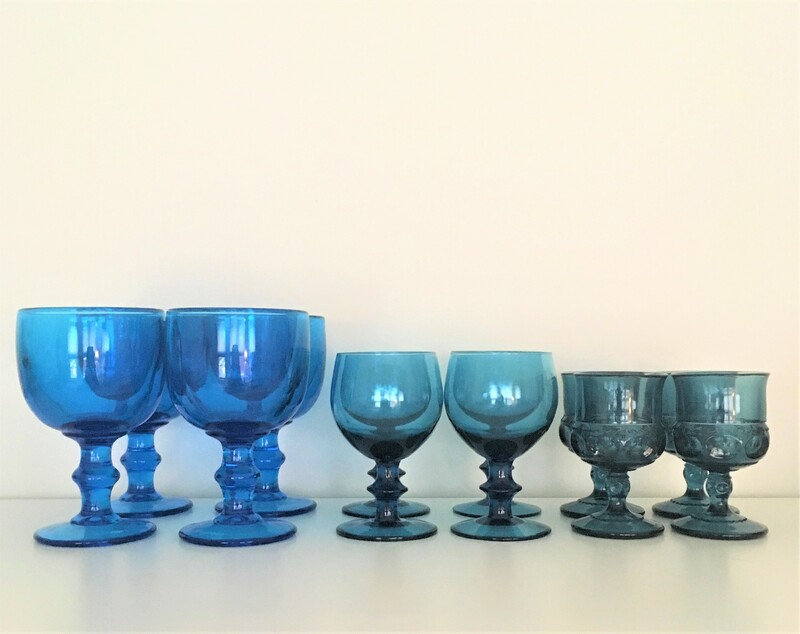 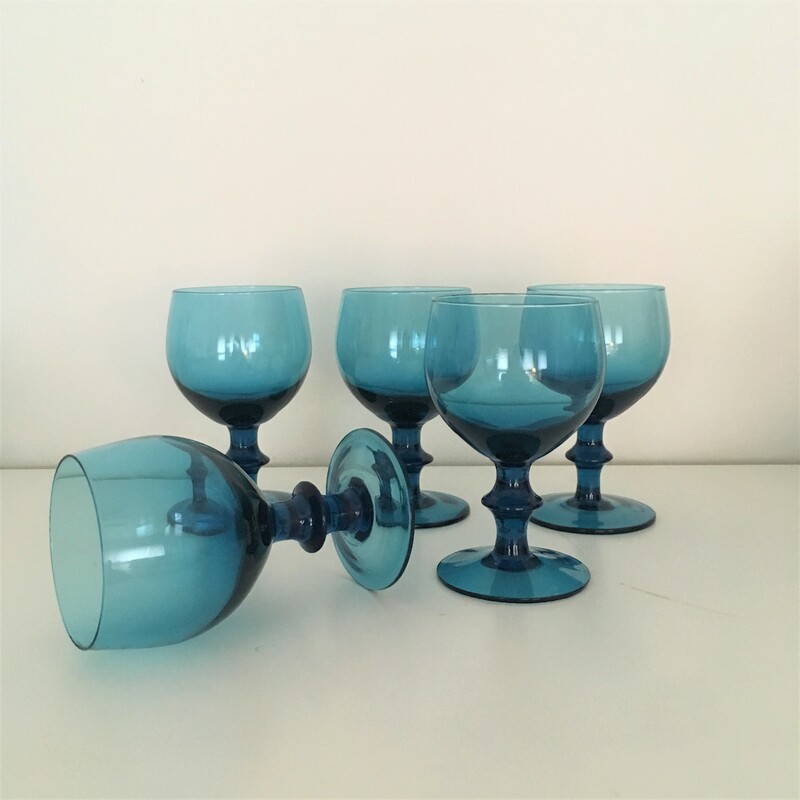 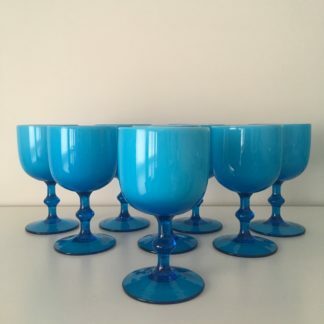 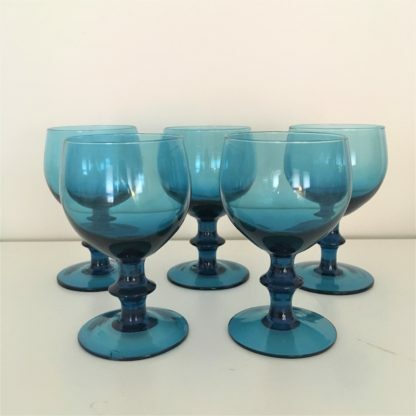 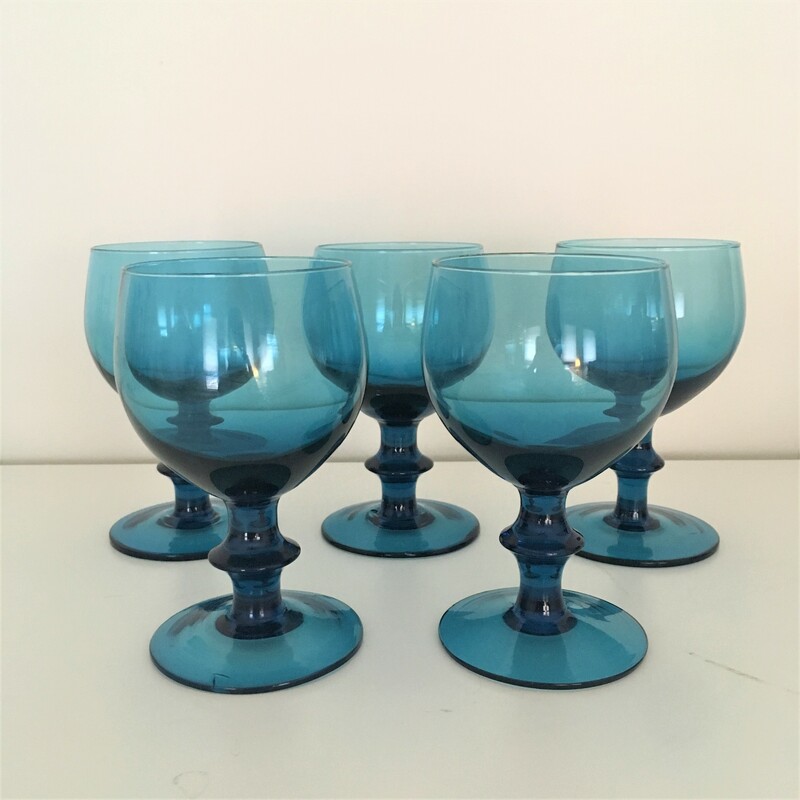 Set of 5, Beautiful and well-crafted turquoise blue hand-blown goblets by Blenko Art Glass. 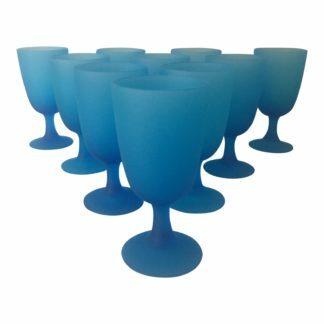 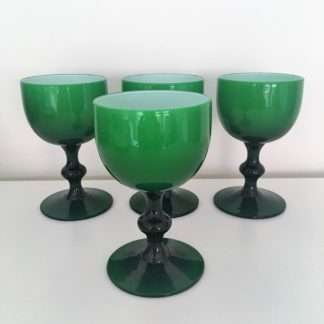 These goblets have a striking shape to them and are substantially weighted which is a testament to the overall craftsmanship. 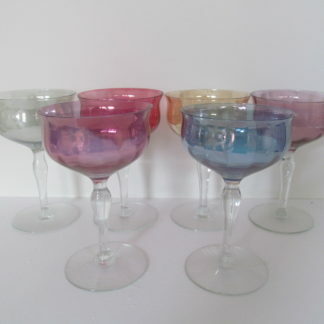 They hold 8oz very comfortably and therefore could hold a multitude of beverages from water, wine or specialty cocktails. 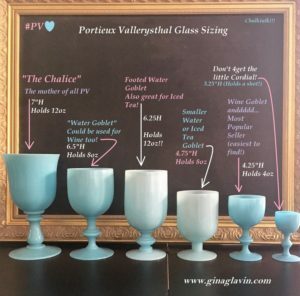 Dimensions: 3ʺW × 3ʺD × 5ʺH Holds 8oz.